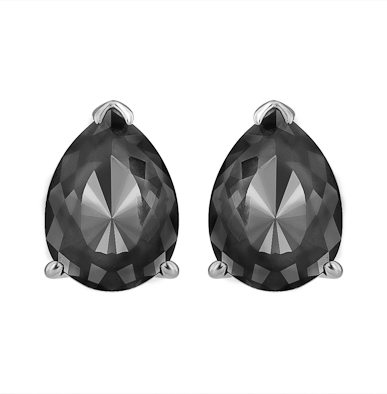 When you see a full solar eclipse occur, the moon looks like a glowing black jewel. 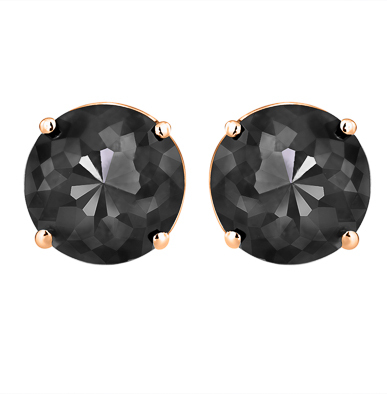 Which is where Luv Eclipse finds inspiration. 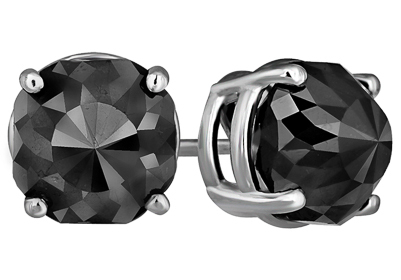 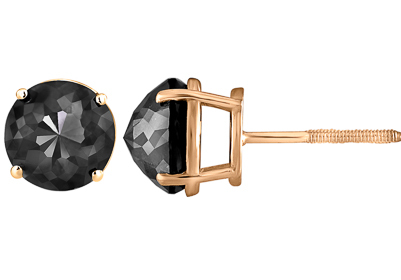 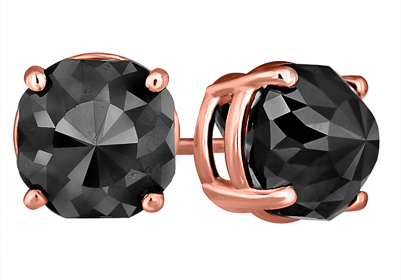 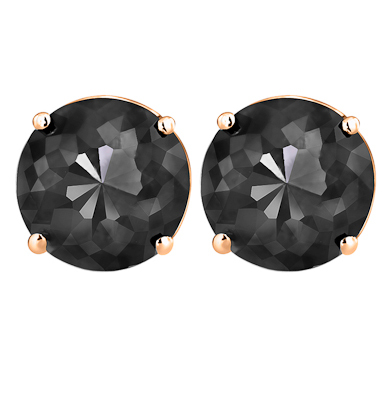 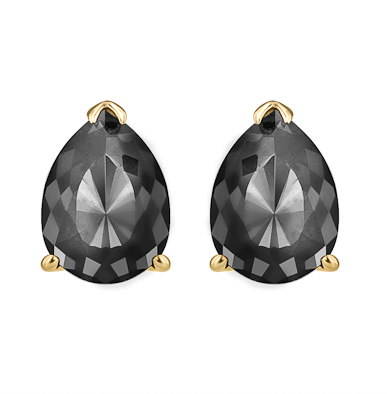 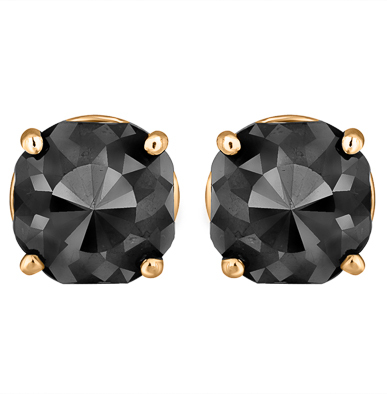 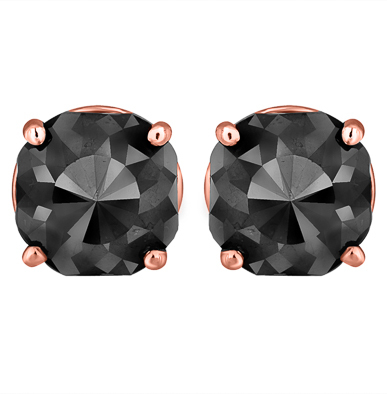 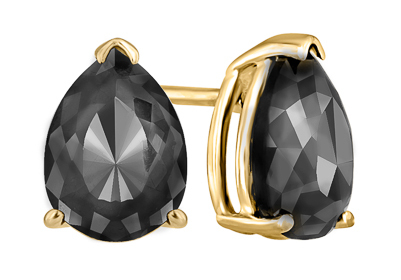 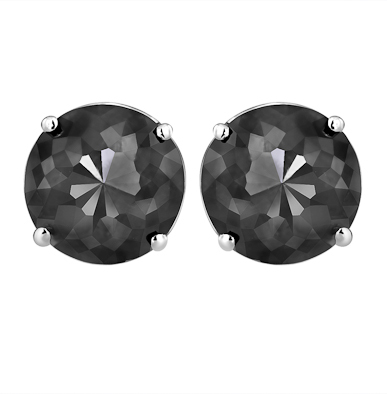 As evidenced by these stud earrings with black diamonds. 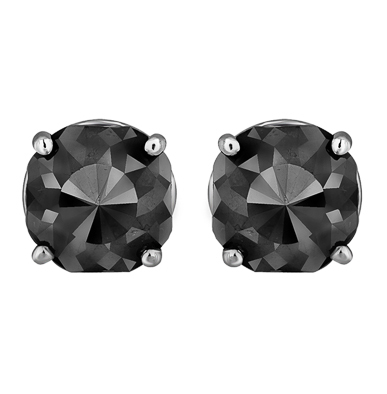 The same ones we’re getting you for up to 80% off.